The Green Room has been a staple in Deep Ellum for many years. 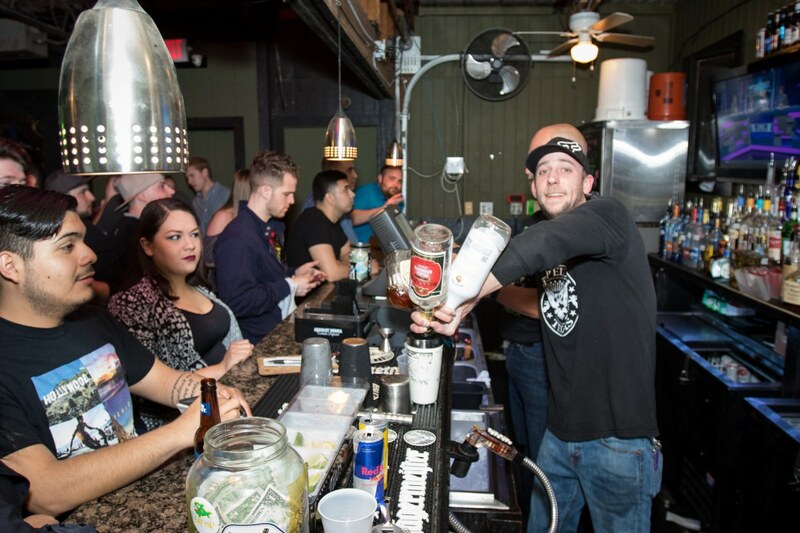 Our Patrons enjoy an amazing view of the Dallas skyline from the Rooftop Patio,and some of the Best Damn Bar Food in Deep Ellum! Our menu is a fresh take on classic pub food favorites, but we also have some of our own special creations. Such as The Short Rib Texas Poutine and The Blacktooth Burger. The venue excels as a special event facility because of the deversity of options it gives party planners and there guests. With 3 fully stocked bars and 3 dining areas The Green Room has many great features to use to create a fantastic event.